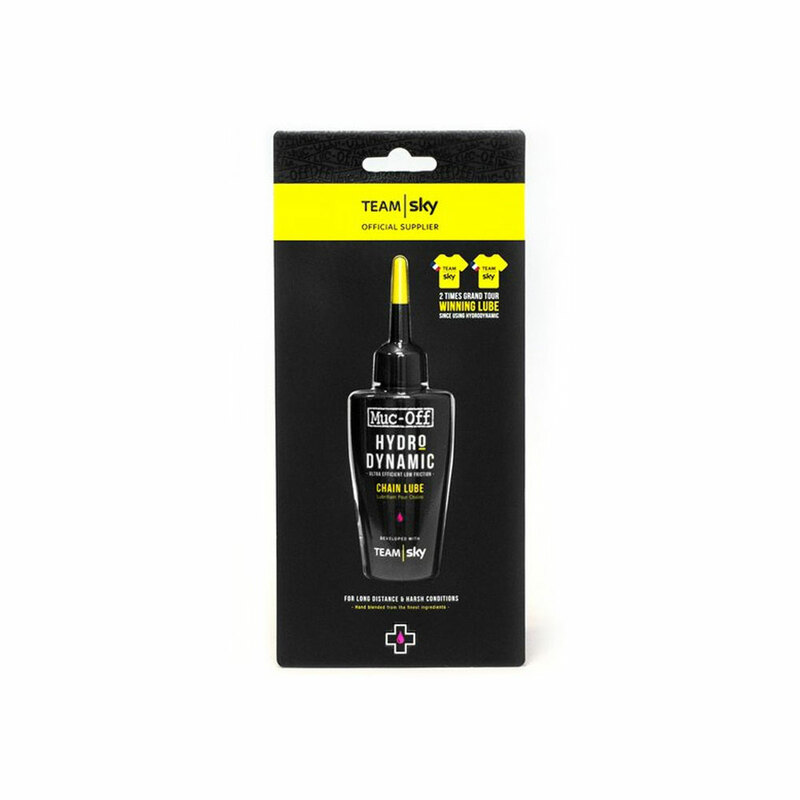 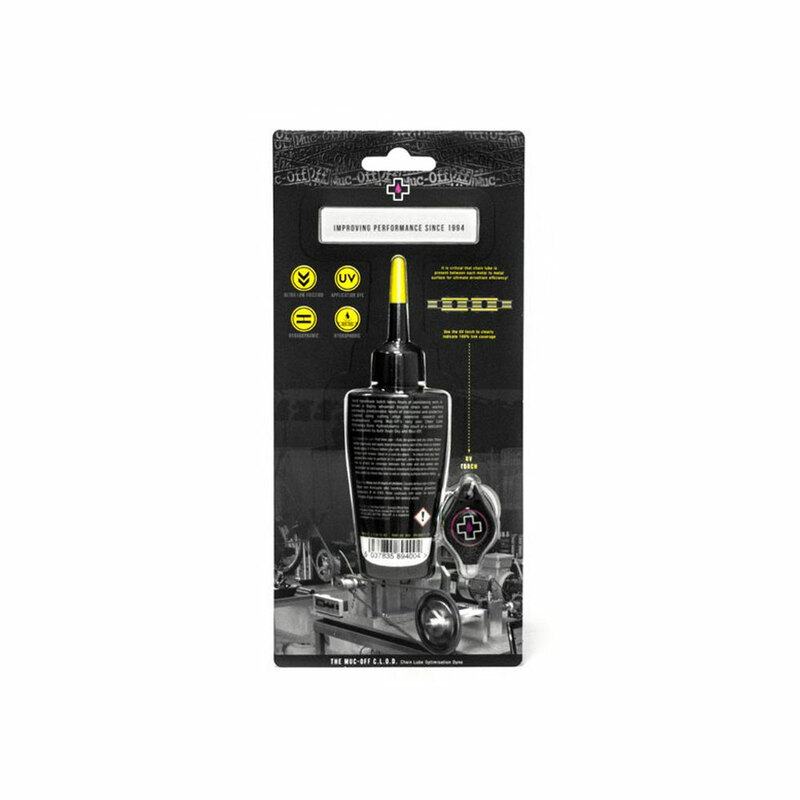 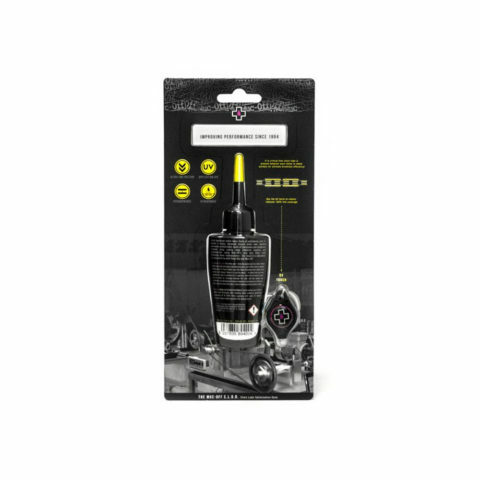 We’re so proud of this fact that, for a limited time only, all our Team Sky Hydrodynamic Lubes will be available in a commemorative yellow packaging. 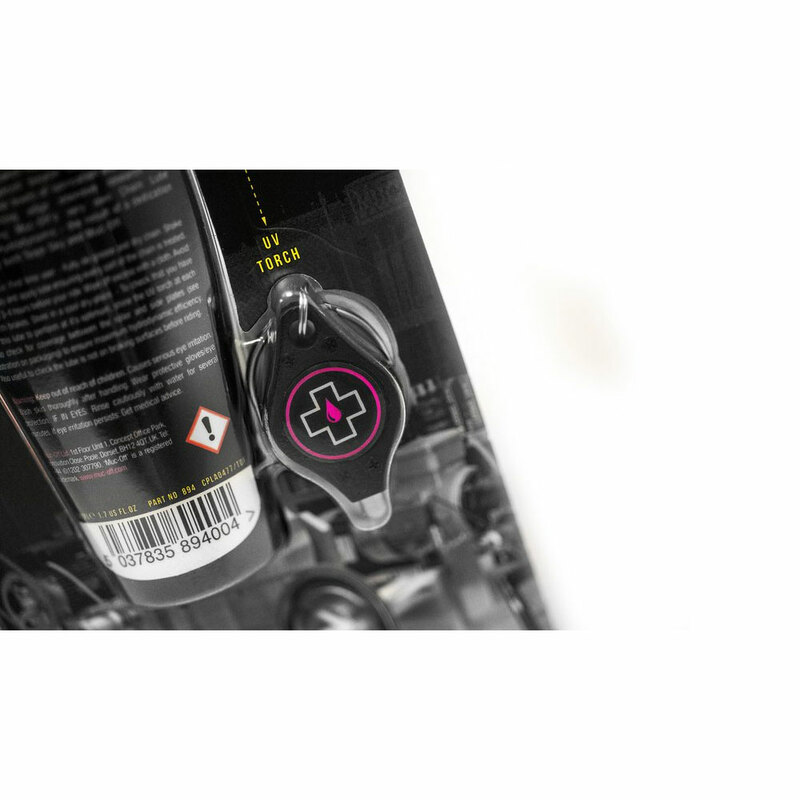 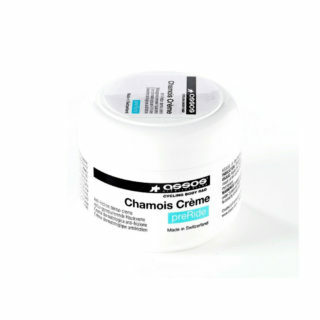 We’ve even reformulated the lube itself to match the colour of the winner’s jersey! 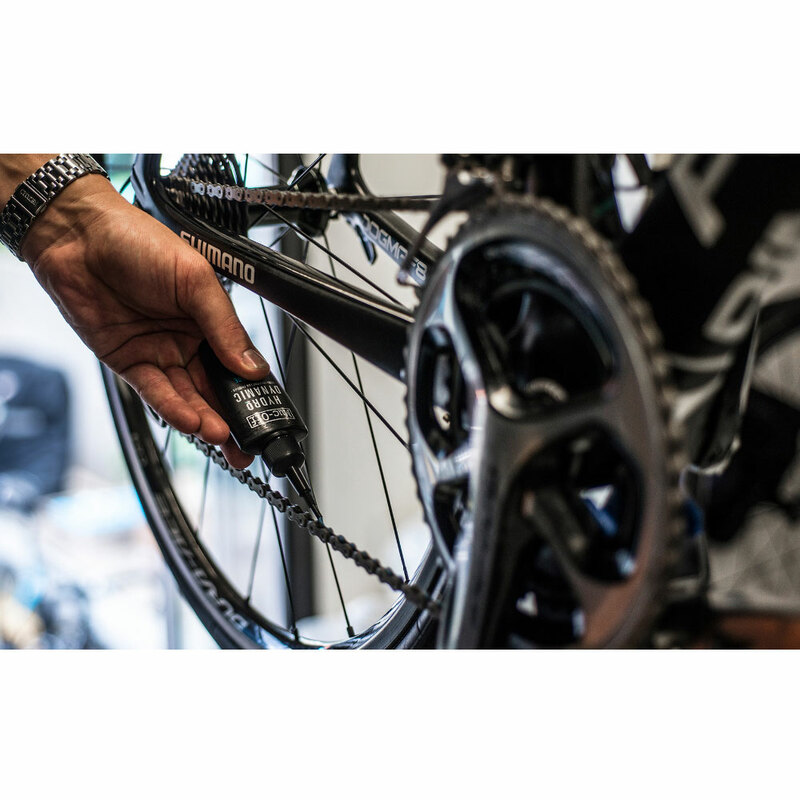 We’ve even infused the recipe with an ultra-violet dye, so you can see exactly what parts of your chain have and have not been lubed under a UV light – which comes included!